Major depression is disproportionately on the rise for young Americans and digital media and devices may be to blame, according to researchers sounding the alarm. In the past 10 to 12 years, the rate of people reporting symptoms associated with major depression rose 52% among 12- to 17-year-olds and 63% for young adults aged 18 to 25, according to the American Psychological Association. The fact that the same phenomenon was not evident for older Americans led the study’s leaders to conclude that an “increased use of electronic communication and digital media” and fewer hours slept as a result may be connected factors. Ironically, more and more people are turning to their devices for solutions to that problem in the form of meditation apps that have recently swelled in popularity. Leading app Calm, which crossed a $1 billion dollar valuation earlier this year and counts actor Ashton Kutcher as an investor, says it now boasts nearly 50 million downloads to date, up from 24 million last April. Calm’s content, which includes free guides for sleep, meditation and relaxation has also added 1 million paying subscribers. 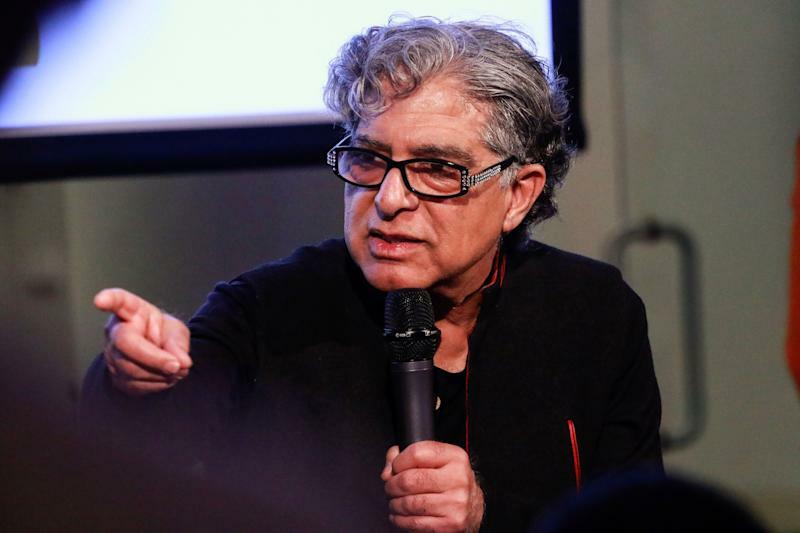 Now, renowned wellness and health expert Deepak Chopra is also adding something similar to his digital offerings. Aside from his meditation app Jiyo, Chopra is launching a short form mediation podcast called Daily Breath to help people destress. His hope is that by explaining simple breathing exercises and other techniques, it will become another tool to use against the documented threat technology and social media pose on young people’s mental health. Chopra also pushed back against the idea that the same devices and smartphones used to access social media and interfere with sleep couldn’t also be used to foster meaningful meditation. Chopra said Daily Breath will be available on Apple podcasts and other outlets starting April 22.